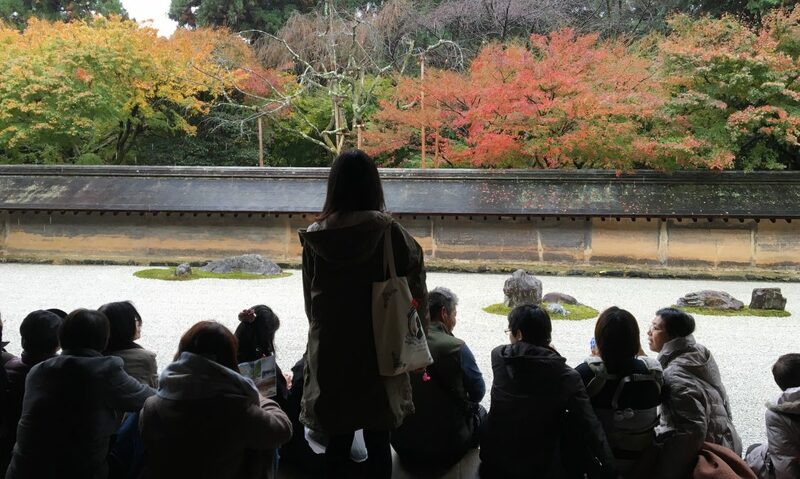 I want to close out this short holiday break with a post on my last trip to Japan. I cannot emphasize much on how important it is to visit Mount Fuji whenever you are in Japan. Mount Fuji is as rare as it goes. The only period that you can view it is when its a clear day. There is so many factors to count on in order to see it for example, season, weather, time and many more. Even if the weather forecast it as a sunny day, do be prepared that the clouds may spoil your intentions. From what I understand, Mount Fuji best view timing is before 10am. I believe from sunrise (6am?) onwards to 10am. I cannot decide on sunset as I have not seen it or have I been rich enough to stay over at the tourist attraction hotels. I went down to the counter early. Did not attempt to use my Japanese when I tried to ask for a ticket to go. Guess I was in luck for an earlier slot than the one that I booked. I took that ticket and board the bus. That was the last available ticket for that timing. I was not sure where was the seat number so I went to the back of the seat and took that seat. Moments later, I was kicked out of it and found myself in the best seat. 01A, which was the first and left most seat where you can catch the view of Mount Fuji before anyone could. I used my phone to take this. I wanted to use my camera but I was too lazy to take it out so…… I kind of regretted it when I reached Kawaguchiko. Mount Fuji is the tallest mountain in Japan standing at 3776meters. It is an active volcano but its last eruption was 1707. It is also possible to climb Mount Fuji when its between July and August (Summer). After I reached Kawaguchiko station, I bought another bus ticket that allows passenger to get unlimited rides around the spot. The spot that I want to go is the best spot to view it but by the time I reached that spot, clouds have already taken up most of its features and I have no intention to spend too much time there to take a picture. It 2hours to reach view point 22 from Shinjuku and I spent less than 30minutes there. Can you imagine? I spent 600yen on this pizza as my breakfast. The onsen was my next destination but I called it off as the bus was always packed with tourists. I did not want to risk it and wait for the next one under the rain. Onwards back to the station. I changed my plans again. My booked bus was at 410pm. I have completed what I intend to do here at around 1030am. No onsen, no Mount Fuji, alone under the rain, what should I do? I looked at my plan, I have a wet weather plan if I have not went to Kawaguchiko, so with the remaining time, I board the JR train back to Shinjuku.